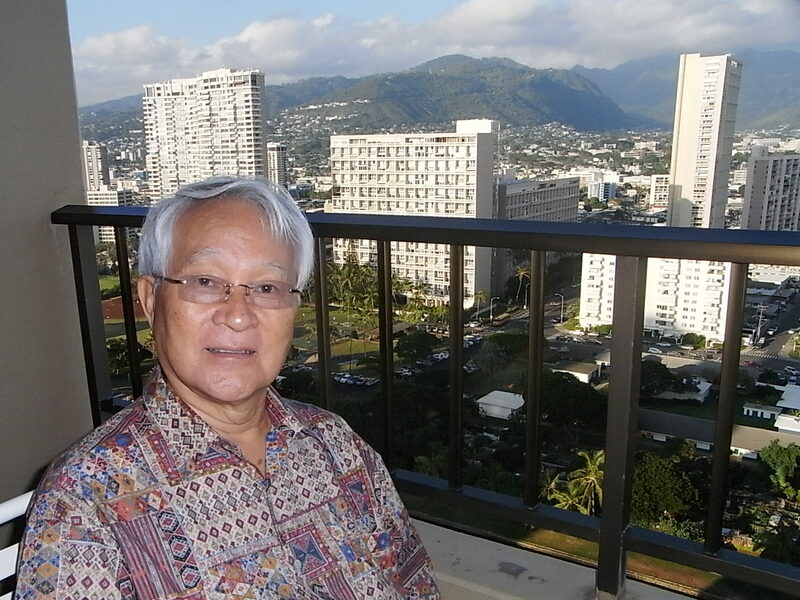 Our first featured agent for February, 2014 is Shozo Noda of Resort Hawaii Realty in Honolulu, Hawaii. Shozo Noda opened his first transaction with Quality Timeshare Closings on June 21, 2005 and has been a loyal client ever since. Handling all contact with his mostly Japanese language clients, Shozo works hard to make the transaction go smoothly, providing additional information and documentation in a timely manner to keep things moving along to closing, despite the language and geography challenges. He has taught us a few words, and we need to continue to learn more, including Arigato (Thank You) and Konichiwa (Good Afternoon)! Shozo was born in Tokyo, Japan and resided there 42 years before he had an opportunity to work in the United States 18 years ago. He worked in both Honolulu, Hawaii and Los Angeles, California during the period of 1994 – 1996 as a branch manager of a Japanese package tour wholesaler. 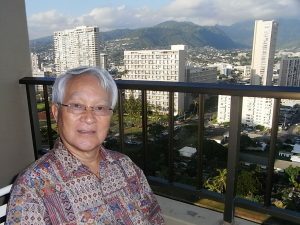 He moved to Honolulu permanently in 1998 and with his travel industry background, started a tour and travel business, which eventually led him to get involved the timeshare resale industry in 2001. Shozo has conducted more than 1500 timeshare resale transactions during the past 13 years, specializing in Japanese timeshare Sellers and Buyers and Hawaii residents who also own timeshare, although he also has many satisfied mainland clients, specializing in Hilton Grand Vacations Club properties in Hawaii and Las Vegas, Marriott Vacations Club properties in Hawaii and Starwood Vacations Club properties in Maui, as well as Wyndham points in Hawaii. Resort Hawaii Realty has an office in Honolulu where he and his assistant Seiko Kawano work together, she assists with documentation, and the company also has a Japan office where Shozo’s business partner Akihiro Kashihara works for the Japanese clientele as a timeshare resale consultant in Japanese language. Shozo is married to Harue Noda, his bride of 39 years and enjoys playing Shoji, a Japanese chess game, makes Haiku (Japanese short poems), and plays golf with friends for enjoyment – living the island life requires a good amount of relaxation to balance out the business operations. We so appreciate Shozo’s business and professionalism, as well as referrals and recommendations throughout the years. We highly recommend his broker services for timeshare Sellers and Buyers, and co-broker transactions with other agents.